This week the LPGA moves to the state of New Jersey for the playing of the ShopRite LPGA Classic presented by Acer. This is the third week of a four week stretch that will lead to a one week break and then take us to the U.S. Open. This is tournament #13 of 32 on the 2014 LPGA schedule. My strength of field rating this week is a very strong 75%. Fifty-Four of the top 60 players on the LPGA Priority List, and 22 of the top 25 players from the Rolex Rankings will be in attendance. The biggest names skipping this week include: Beatriz Recari, Caroline Hedwall, Amy Yang, Pornanong Phatlum, and Sun Young Yoo. 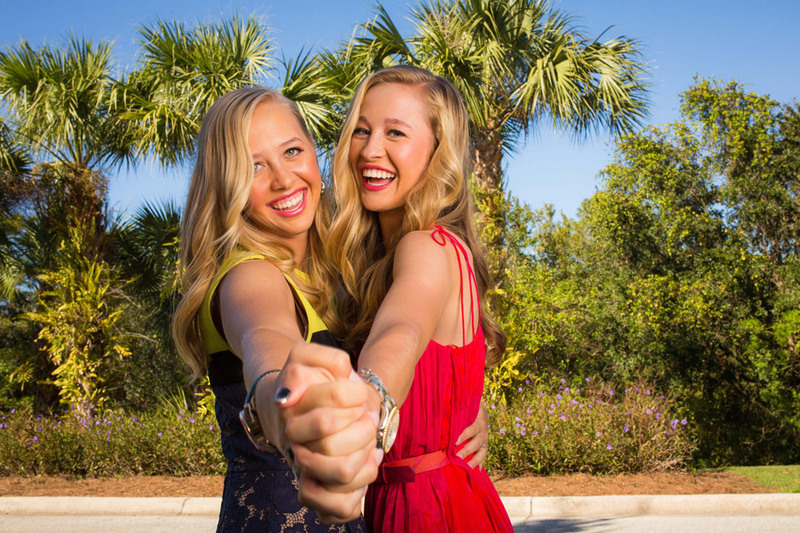 First let me congratulate Jessica Korda for winning the Airbus LPGA Classic. 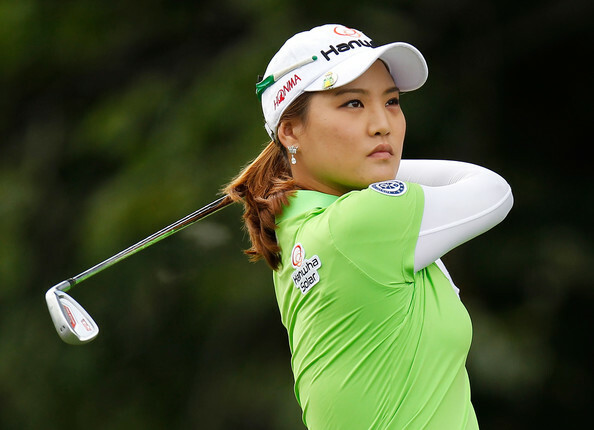 Jessica defeated Anna Nordqvist by 1 stroke in another incredibly exciting LPGA finish. At one point on the back nine, six players were tied for 1st place. Jessica birdied the 18th hole to secure her victory. Stacy Lewis - Sure she has been getting her wins, but she seems to let many more get away. Look at all those second and 3rd place finishes. Breaking News! LPGA Announces a 2014 Return to Portland, OR. The Ladies Professional Golf Association (LPGA) will return to Portland for the 43rd year with its original name and a new sponsor, Tournament Golf Foundation (TGF) announced today. The Portland Classic Presented by Cambia Health Solutions will feature the world’s top professional golfers at Columbia-Edgewater Country Club in Portland, OR, from August 28-31, 2014. Known as the Safeway Classic for the last 18 years, the 72-hole tournament features a purse of $1.3 million with international coverage broadcast on the Golf Channel. Let me start by saying congratulations to Lizette Salas for winning last week's Kingsmill Championship. It was the first LPGA win for Salas, but it surely will not be her last. It has been a great year so far for American players, as Lizette was the sixth U.S. player to win this year. No other country has had more than one player win this year. Jessica Korda, Paula Creamer, Lexi Thompson, Michelle Wie, Stacy Lewis, and Lizette Salas were all part of last year's losing Solheim Cup team, but have started this year with a vengeance. This week the LPGA tour moves to the state of Alabama for the playing of the Airbus LPGA Classic. This will be tournament #12 of 32 on the LPGA schedule. I have been writing about the LPGA for quite some time now, but never has it been more enjoyable for me than it is now. As readers of this blog can see there have never been any ads on any of these pages. My main objective has always been to keep the LPGA in the news. 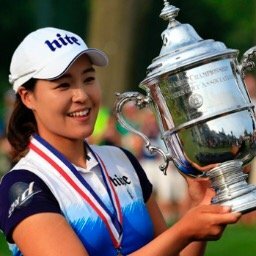 I have always thought that the LPGA has never gotten the attention that it truly deserves. What has made this more enjoyable with each passing week, is that things have finally begun to change. 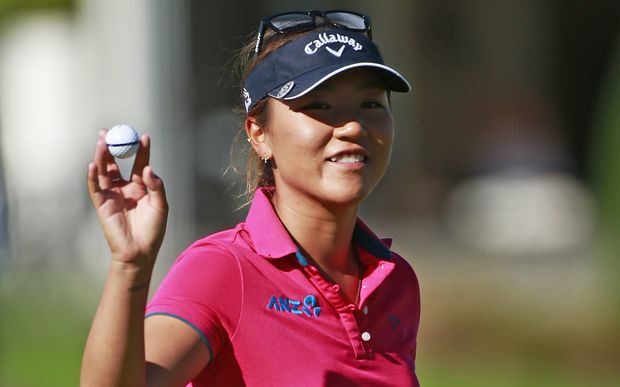 There is no doubt that the LPGA in 2014 has reached new heights in popularity that hasn't been seen in many years.